These classes will be tailored to your specific needs. Whether you are working with an injury or simply prefer a more private attention – these classes are for you. These classes can be held at the comfort of your home at a time which suits your schedule. Give this time to yourself to feel better, move with ease and grace and relax your mind! Gentle yoga: These classes suit people who are new to yoga including senior citizens, and will aim to gently strengthen the body, increase mobility and calm the body and the mind through the use of yoga postures, breathing and relaxation techniques. Yoga Flow (Vinyasa): These classes are open to people of all levels, but it is desirable that you have a good level of fitness. These dynamic classes incorporate longer sequences of movements which are linked with breath and music, as well as breathing and relaxation techniques. Yoga can support children’s learning process, enhance focus and concentration and improve children’s health and overall sense of well- being. In addition, yoga can help build self-esteem and enhance creativity, develop body strength and flexibility and promote positive thinking. Depending on the children’s age, these classes will incorporate yoga postures, partner work, yoga games and breathing and relaxation techniques. The Family yoga classes are fun and creative. You will get the chance to engage with your child in a playful way and as a bonus stretch your body and calm your mind! Yonat has an extensive background in education. She is a qualified school teacher (PGCE, QTS, Certificate in Further Education), and has worked as a leader of dance at a high school for eight years. 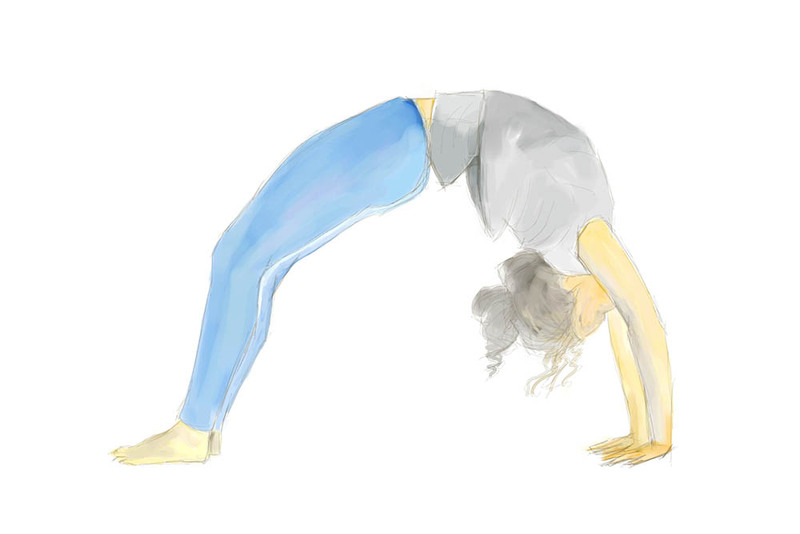 She is also a mum of an amazing five years old girl and they have lots of fun practising yoga together! As a mother Yonat knows that this time can be both magical and challenging. These classes will incorporate yoga postures, breathing and relaxation techniques which will aim to enhance mobility, ease aches and pains, and develop physical and mental strength in preparation for labour and beyond. Please complete the correct health form and check with your midwife or doctor that it is safe for you to practice. These classes are suitable for women in the second and third trimester. These classes are for you – lovely mothers! As a new mum you are constantly alert to your baby’s needs. Take this precious time for yourself to recharge your energy. These classes will aim to rebuild body strength, stretch your entire body in a gentle and loving way and calm your body and mind! Babies (up to 10 month old) are very welcome. Please complete the correct health form and check with your midwife or doctor that it is safe for you to practice. These classes will suit women six weeks after giving birth, however if you had a cesarean section it is advisable to wait for eight weeks. Yoga can be highly beneficial for dancers as it helps to strengthen the entire body and develop a kinaesthetic understanding of the body in motion. 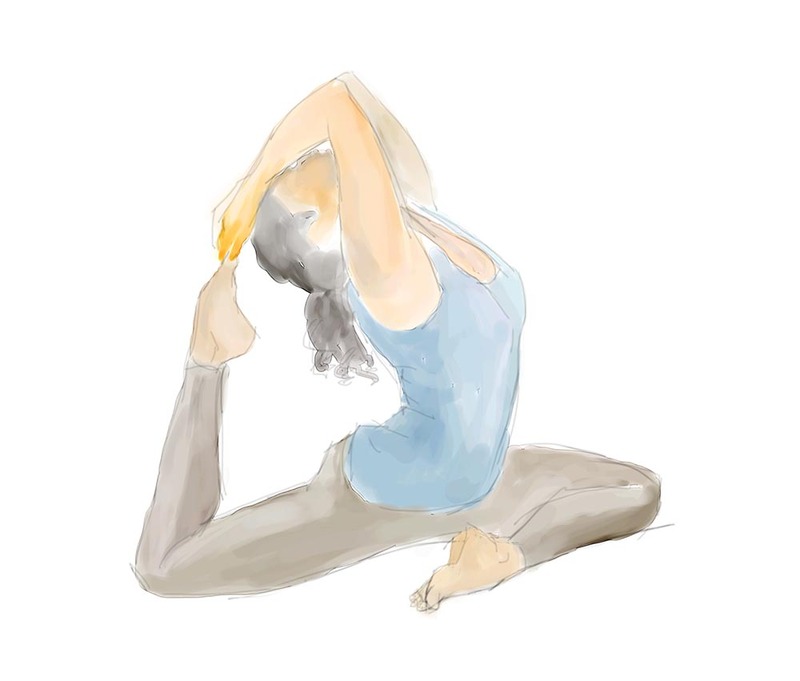 These yoga classes will aim to improve balance, strengthen the core, enhance flexibility and upper body strength, and develop an awareness to the breath and its profound connection to movement. 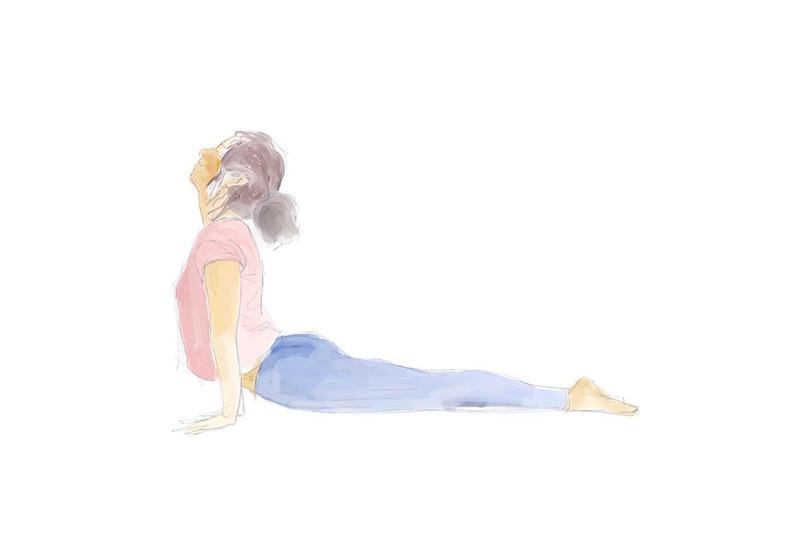 In addition these classes will aim to develop students’ anatomical understanding in order to enhance safe practice, and calm the body and the mind. Yonat completed a BA(hons) in Dance Theatre from LABAN. She currently works as a freelance tutor for the Royal Academy of Dance. Yonat has taught yoga to A level and BA dance students as well as professional dancers.